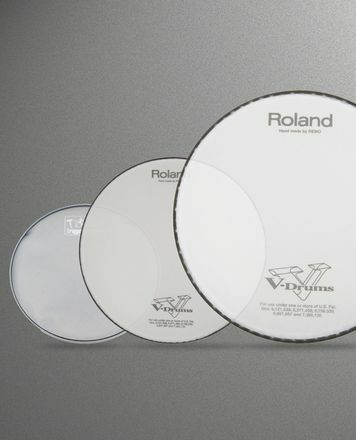 The FiberSkyn 3 series implements synthetic materials with the playing feel and sound of traditional natural drumheads. Available in two thicknesses: Diplomat (FD) and Ambassador (FA). I use that skin on a PDP Maple custom, limited edition. Before that , i had the original PDP skin fitted on it. I play a lot of Jazzy stuff, and my set is as follows, 16" bass drum, 14" snare, 13" tom, 14" floor tom. That skin provide warm and clear overtone. Once i was able to adjust the harmonic perfectly, it gained in intensity and sound projection. 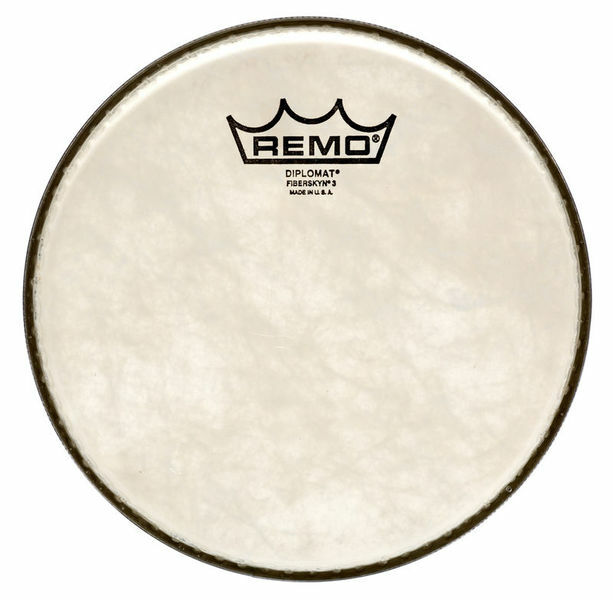 I usually tune my 8" tom at a high pitch because the former skin did not render a good sound at low pitch. But with that skin, whatever tuning you would prefer it will always sound good, while delivering that warmness and great tone. I feel that this skin is quite versatile, i feel i can use it for different styles either than jazz, there's a lot to dig in. If you love to hear your tom breath with all the warmness inside, you need to try this. Znajdź Naciągi na Tomy 08"
Wyświetl Remo Naciągi na Tomy 08"
do grupy produktów Naciągi na Tomy 08"
ID: 165810 © 1996–2019 Thomann GmbH Thomann loves you, because you rock!